Home Vertigo Do You Need Help with Balance Problems? 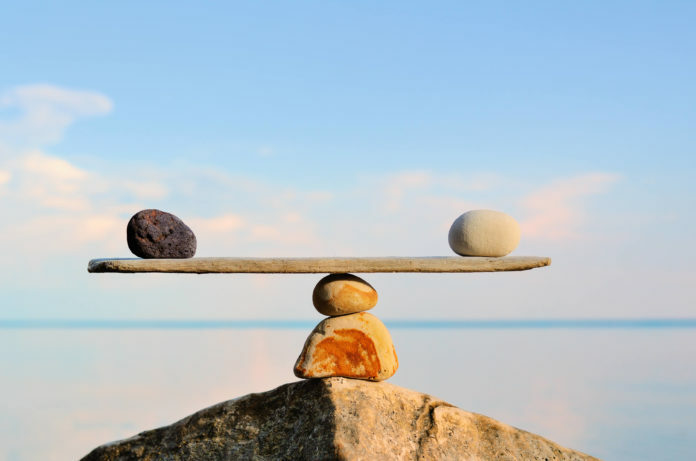 Your sense of balance relies on a series of signals to your brain from several organs and structures in your body, specifically your eyes, ears, and the muscles and touch sensors in your legs. 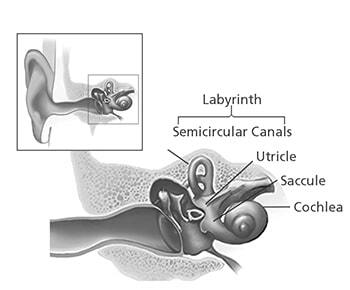 The part of the ear that assists in balance is known as the vestibular system, or the labyrinth, a maze-like structure in your inner ear made of bone and soft tissue.